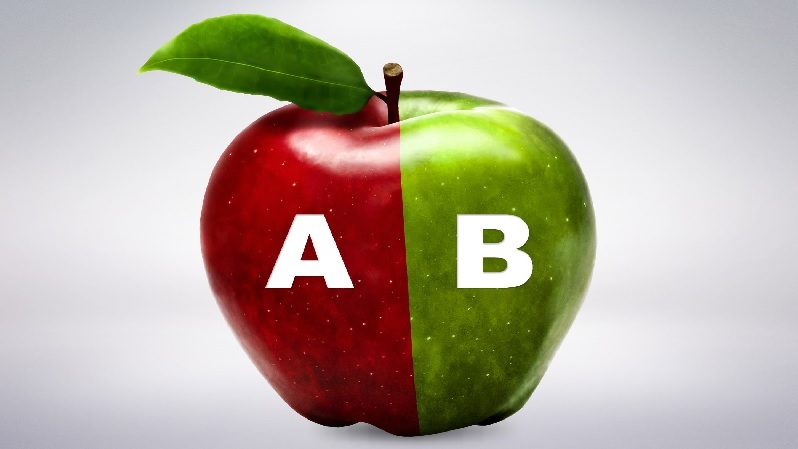 If you want to figure out how your online marketing strategies are fairing, do an A/B test. A/B testing is a method of comparing two versions of an app or a web page to identify which one performs better. It is an experiment where you randomly show two variants of a page to your visitors. The one with higher conversion rate, wins. Why do you need to A/B test? A/B testing can do wonders not only to your marketing strategies but to your SEO techniques as well. 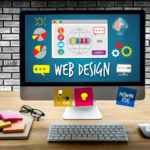 It will help you make necessary changes and improvements on your website that would maximize existing traffic and increase leads and revenues. A well-planned A/B testing delivers insights and analysis of what really works in your campaign. A continuous testing will give you results that will help you understand your customers and their preferences, eventually leading to valuable conversion rates. Having an idea of what your target market wants will break the guessing game. 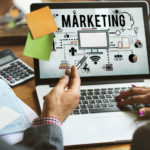 Instead, you will have solid ideas on what to deliver to your customers and this will make a huge impact in your marketing strategies and your brand in general. There is no specific rule on what you need to test. It is actually up to you. For instance, if you are aiming to increase your sign-ups, you have to test the sign-up form and everything it contains. 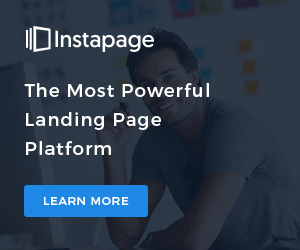 With the A/B testing, you will know why your visitors are not signing up, if the form is too long and if it hardly convinces users to sign up. What is the A/B Testing process? Gather data with the use of analytics tools like Google Analytics to identify areas in your website that need improvements. You can look for pages with the highest bounce rates or pages with the lowest conversion rates. Study the behavior of your visitors and identify what is preventing them from converting. For instance, they don’t subscribe to your sign-up form. Identify your goals on why you need to conduct an A/B testing. For the example above on why visitors don’t subscribe, you can make it a goal to increase the number of sign-ups by improving your form. Construct a hypothesis aimed at your goal. For the sign-up form, cutting the length of the form and making the fields simpler will convince users to subscribe. Test your hypothesis by creating variations and test it against the original version. For instance, A/B test your sign-up form against a variation that has a shorter field length, simpler types of fields, shorter policy guidelines, etc. Kick off the test and wait for visitors to participate on the experiment. Their participation on each variation will be measured and compared to identify how each version is performing. Analyze results after the experiment has been completed. The software will deliver data to show you which variation has the better conversion rates. If one version offers a higher statistic significance, you can go ahead and implement it on your website. However, if the experiment is inconclusive, do the A/B testing again until you get desired results. Do have patience in A/B testing especially if you have to do it again, even if it means doing it more than twice. Use a testing calculator, like A/B Split and Multivariate Test Duration Calculator, to know how long you should run the test before calling it over. Keep in mind that quitting early on your experiment may compromise valuable results. On the same note, doing it longer than necessary may cost you conversions and revenues. Do keep the same variation for repeat visitors. Avoid blunders by using a tool that will track which variation of an app or a web page a user has seen. Your A/B test should be consistent. For instance, if you are experimenting on your sign-up form, the variation that appears on the home page should be the same variation that will appear on other parts of your website. Don’t make a conclusion before there is a statistical data that gives you significant result. If you do so, you will most likely make a wrong impression based on few tests that will compromise your conversion rates. Don’t test one variation in a week and test a different version the next week. This will negate the result you will be getting because it might happen that one version was tested when you were having high traffic. Always test variations of an app or a web page simultaneously as this will split traffic between two variations. It would be better not to include regular visitors on your experiment because the results you may be getting may not be implemented. You cannot compromise their loyalty because you are testing some parts of your website. Instead, implement the test on your new visitors who are not completely familiar with your page. Running an A/B test will help you see through your lapses and glitches in your marketing campaign. It will also help in giving what your visitors and customers want, ensuring that they will be coming back for more. This is also a big boost in your SEO strategies considering that you will be given insights that are both good for the search engines and internet consumers. While A/B testing is time-consuming and requires hard work, the end point it will give you is definitely worth it.